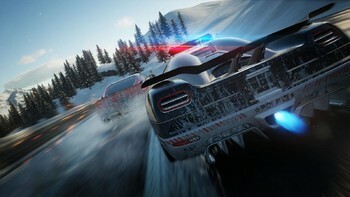 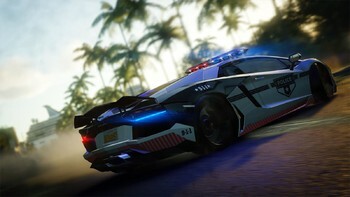 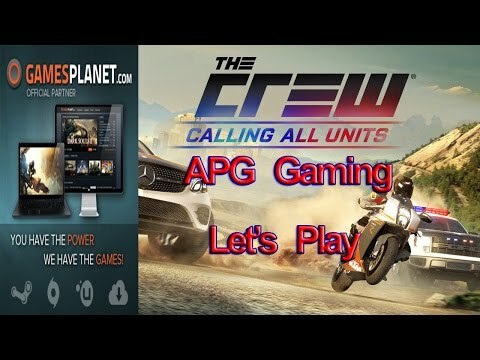 The Crew Calling All Units - Available Now! 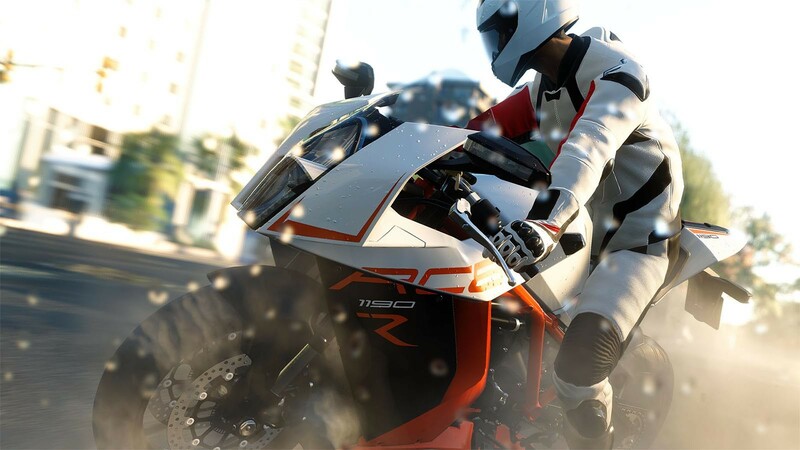 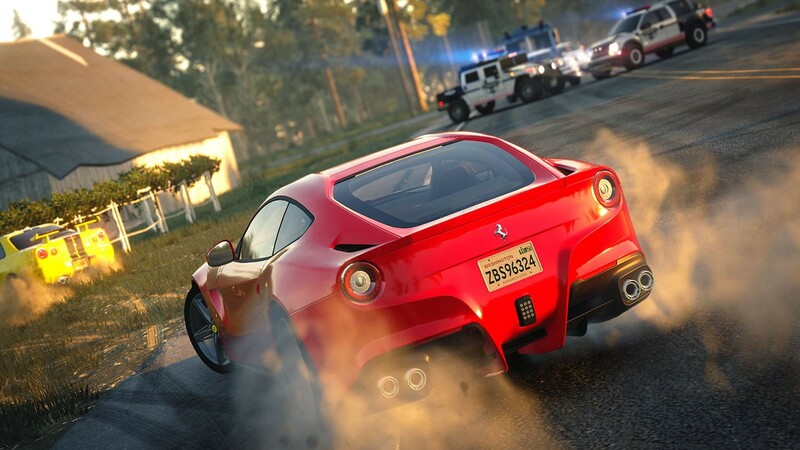 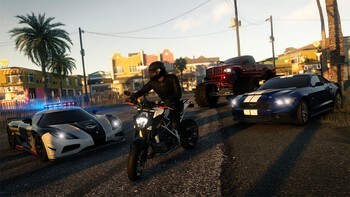 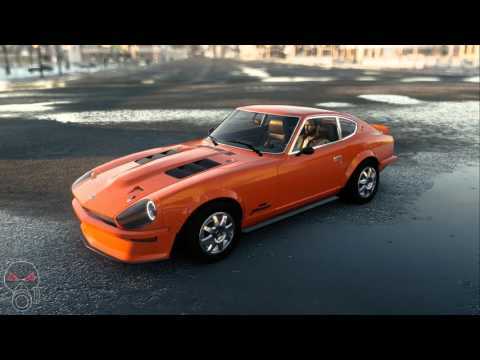 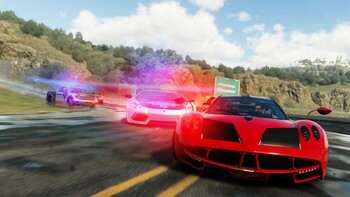 Buy The Crew Ultimate Edition as a Uplay (Ubisoft Connect). 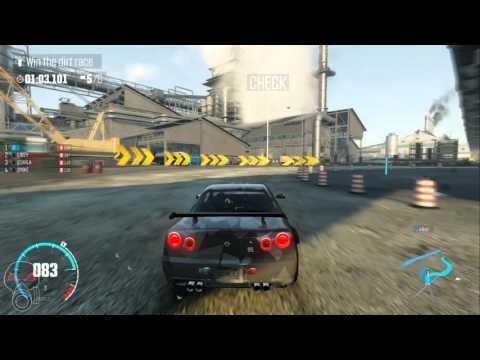 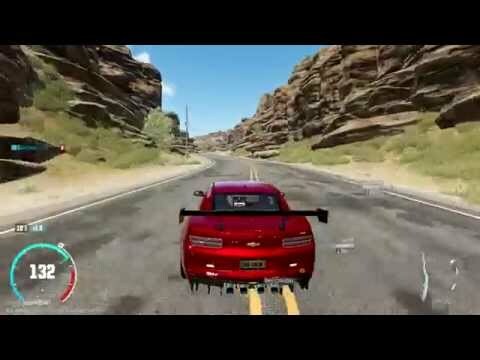 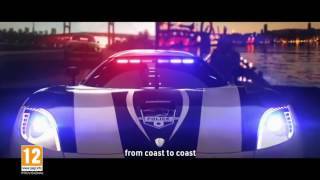 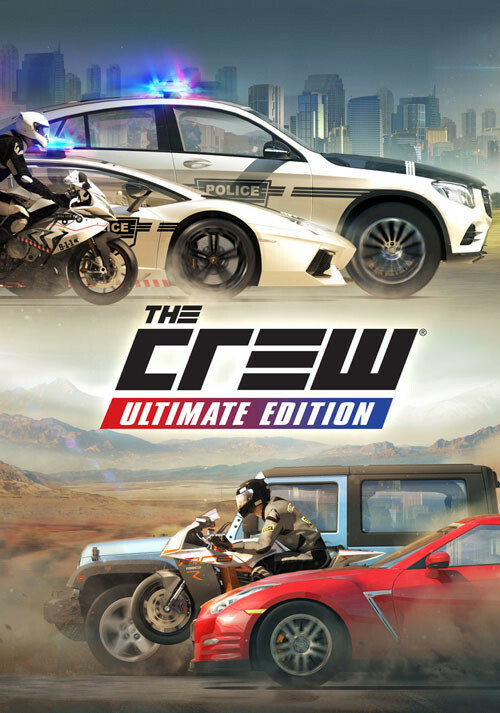 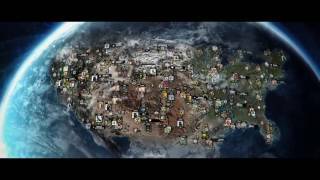 Problems with The Crew Ultimate Edition?